#UConnSocial is the in-house social and digital media team at the University of Connecticut. We oversee the daily content management of the flagship University social accounts as well as provide strategic direction, consultation services, and offer training for all university-wide social accounts. #UConnSocial is supported by a strong network of student Social Media Content Producers. North Dakota transplant, but a lover of all things New England. Adopted into the Husky family after years in professional hockey social. When I’m not glued to my phone, you can find me watching football (#Skol! ), hiking with my pup, or on the hunt for the best Mexican food on the east coast. Lucie Turkel is a sophomore pursuing an Individualized Major in Comparative Literary and Cultural Studies. 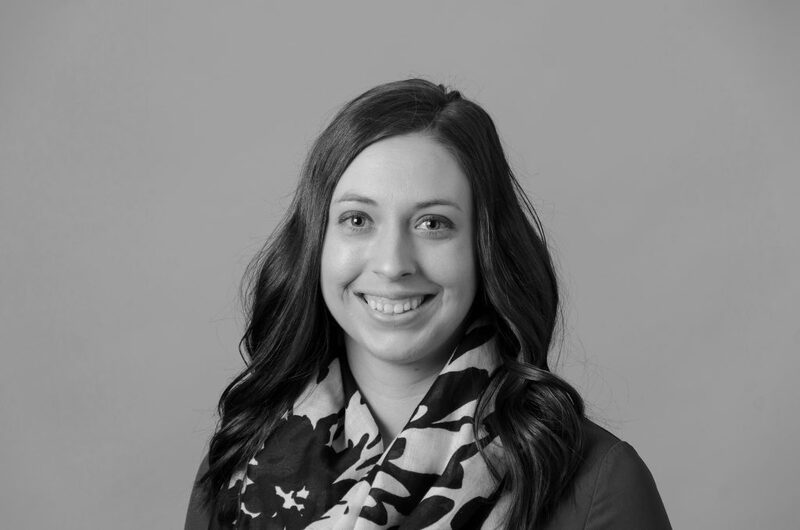 In addition to working as a Social Media Content Producer, Lucie writes music journalism for the Life section of The Daily Campus and is a member of Pi Beta Phi sorority. 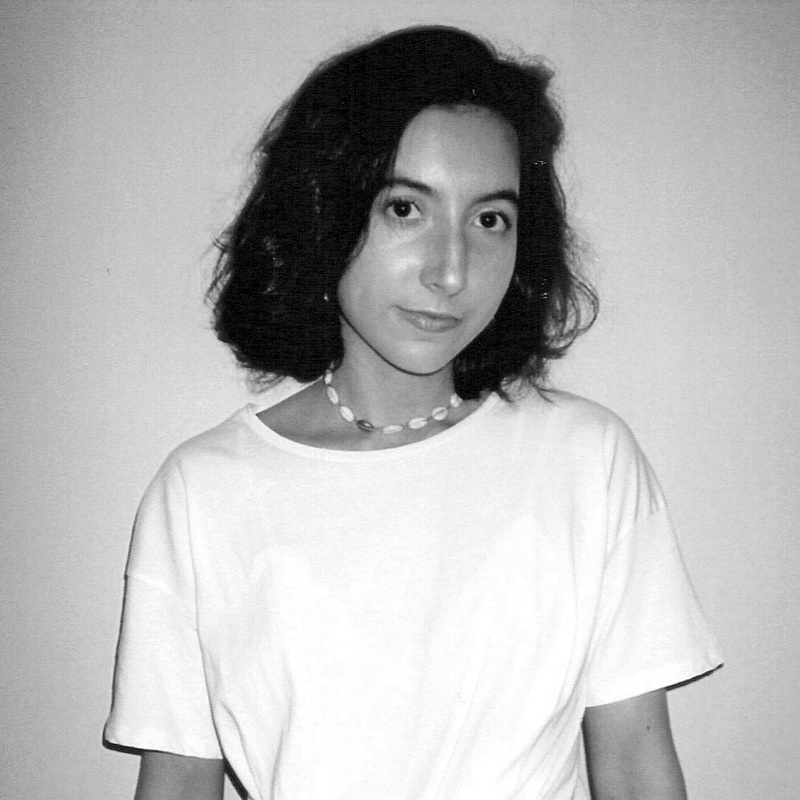 Lucie has worked as a social media marketing strategist for Peak Wellness in Greenwich, CT, and has done a curatorial internship at the International Center of Photography Museum in New York, NY. She loves photography, going to concerts, and hanging out in New York City. Hey there! 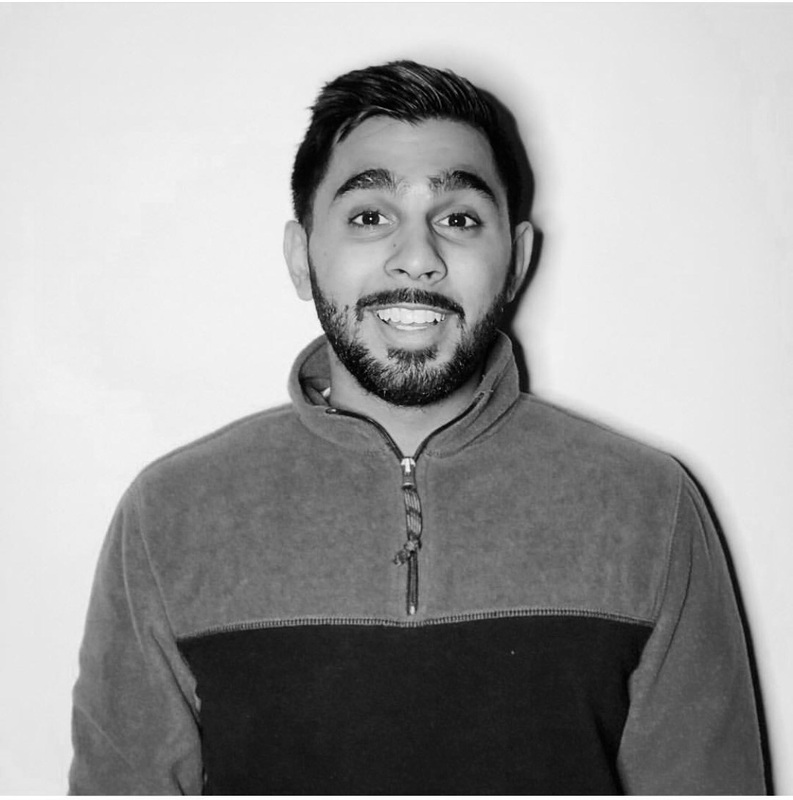 My name is Neel and I'm social media content producer for University Communications of UConn. I have a keen fascination with all things visual- so it's not a surprise that you'll catch me on either Instagram or Youtube. I have a passion for video production and have worked within the multimedia field for the past five years. I'm always trying to innovate and find a new way to catch the eye of the audience. I will be graduating with a B.A. in Communications and Journalism in the Spring of 2019. Ama Appiah is a fourth-year student studying Molecular and Cell Biology and Communication. When not working as a Social Media Content Producer, Ama is heavily involved on campus. She currently serves as the undergraduate student body president at Storrs. 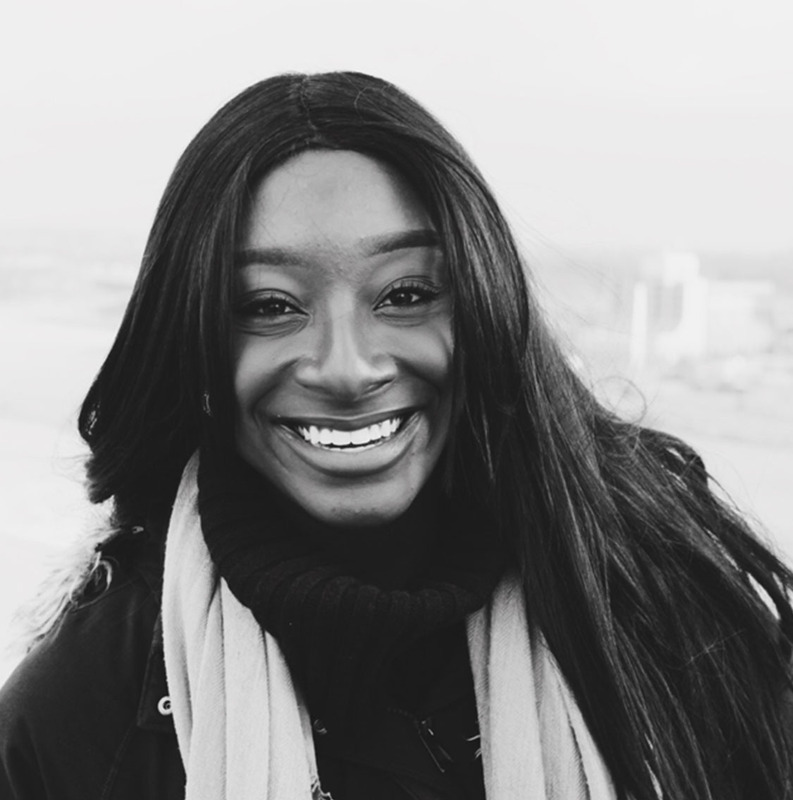 Her love and interest for social media is reflected in her experience, as she currently serves as the campus coordinator for Rent the Runway, runs a self-started twitter account with more than 60,000 followers, and worked with Aerie as a brand ambassador.